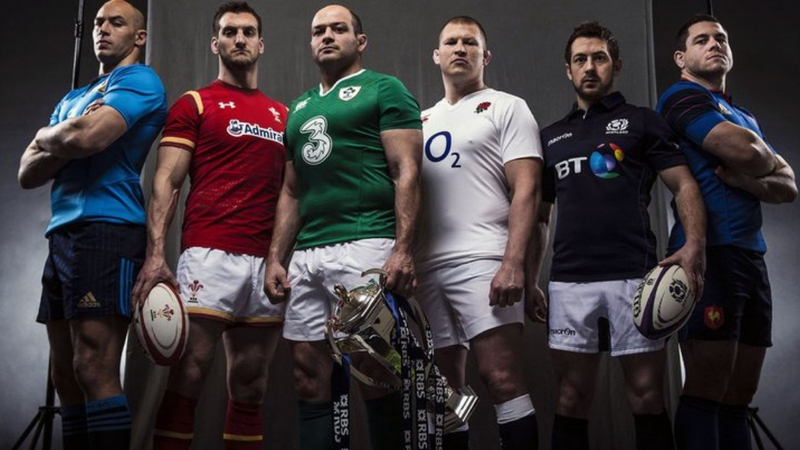 Swing low, the Six Nations is back. Unfortunately we are not showing the first game on Friday 1st February as we have a private booking. But Saturday sees our kick off of the most closely contested tournament in years and we will be showing all of the other matches shown below. Better yet, we’ve got some great offers on draft beers to knock back as they play ball for only £3.50 each while the matches are on. Matches are being shown during our busiest times so please do book ahead if you like a seat whilst you watch all that sporting prowess. 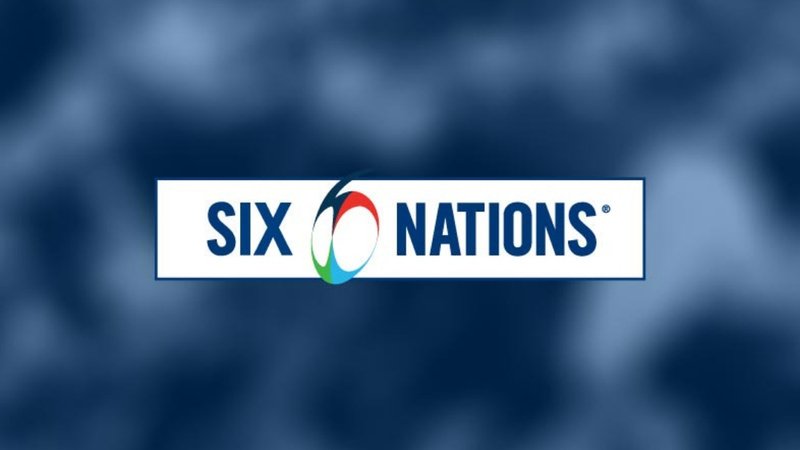 Once again, all of the above matches are being shown during our busiest times so please do book ahead if you like a seat whilst you watch all that sporting prowess.